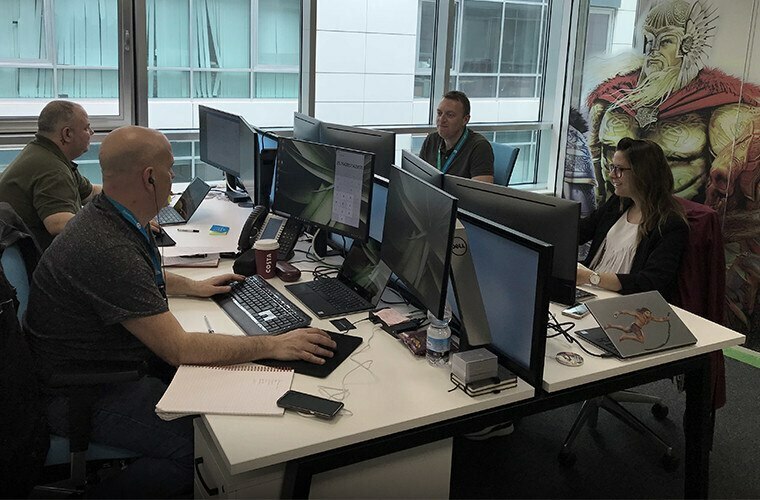 Our team can be found enjoying over 300 days of sunshine a year as they provide support to some of our key accounts across various game portfolios. Our office is in the enviable new World Trade Center Gibraltar. 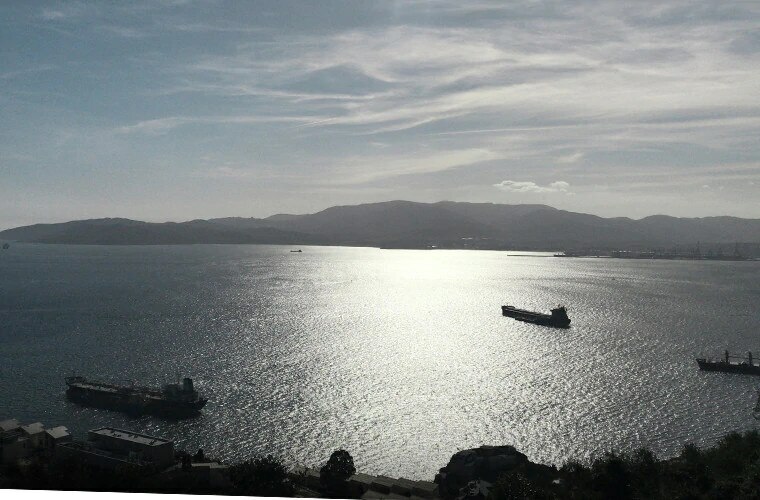 Moments from the Spanish border, the building provides the perfect opportunity to live and work between two contrasting countries, giving all the benefits of the hustle and bustle of Gibraltar along with the laid-back lifestyle of Spain. Exceptional perks are standard and with free lunch it’s easy to spend time together as a team. 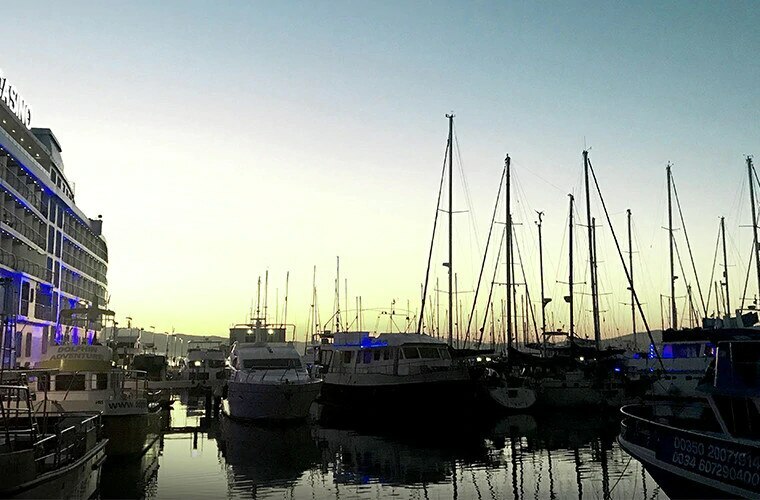 We start and finish work while it’s still light, with lots of time for the beach, to play sports, go sightseeing, visit the monkeys, or just relax and socialise with like-minded people in the industry. There are currently no open positions matching this category or location. The most recent jobs posted are listed below for your convenience. Receive emails by subscribing to jobs matching Microgaming Gibraltar when they are posted. The 0 most recent jobs posted by Microgaming-Derivco are listed below for your convenience.